ASAP Bail Bonds has local bail agents stationed in Montrose, Colorado to assist you now. We station our agents locally so that you know your loved one is being taken care of right away. The stress and frustration are eliminated when you work with ASAP Bail Bonds. Our agents are trained to help you pilot your way through the bail bond protocol. 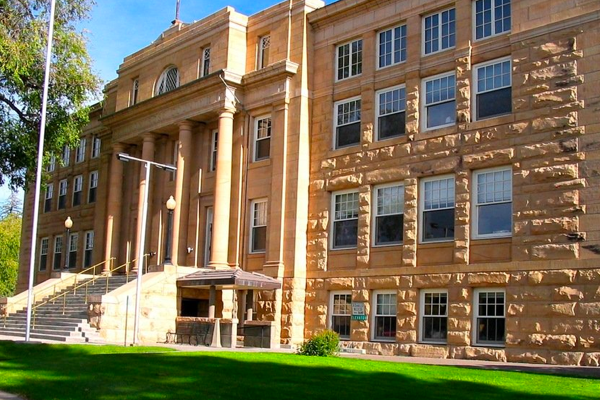 Our process is simple, direct and based off of the specifics of the Montrose County Court System. The mission we serve is to get your loved one out of jail ASAP and that is what we promise. We service all bonds in Montrose County and help those in custody for all charges. Bail bonds are comprised of a variety of sizes and for that we provide an assortment of alternatives to finance your loved one’s bail bond. ASAP Bail Bonds has the most forward-thinking financing plans as well as collateral options. These are meant to give you the flexibility you need to get back to life as usual. We specialize in forming a bundle that is affordable for you and one that the insurance company will find satisfactory and protected. No matter what the circumstance is we can post your bond today! Bail bonds are a big deal. The monetary load that they can place on a family or friend can be significant. It is this reason that nothing less than a bail bondsman you have 100% confidence in will do. Our bail agents answer your every call and operate 24/7. Call us anytime and we will address your needs promptly and with a sense of urgency. Additionally, all of our bondsmen are licensed and are known for providing protected bonds and personalized service. We have your best interests in mind and will be with you through every step.